You are right! 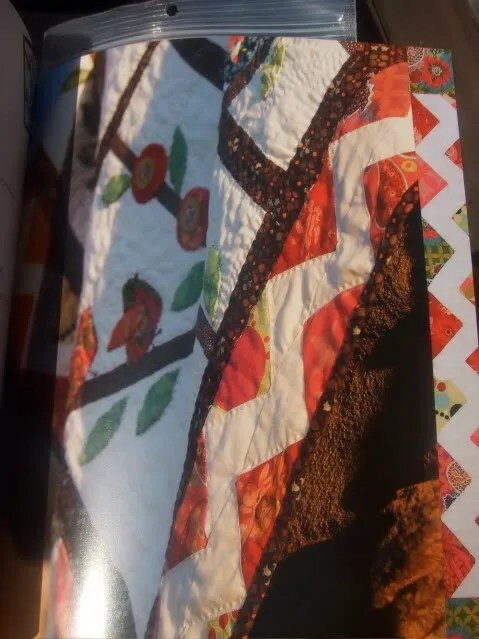 I love that book and as soon as I get the curve sewing and applique skills honed, (I’m using your pie in the sky for inspiration!) I’m all over that bird/windowpane quilt. It’s lovely! I’ve been searching for this book at JoAnn for a while now (I heard that someone else spotted it there) and used a 50% off coupon! I like it a lot more now that I’ve had a chance to sit down and read it – whenever I flipped through it at the store, I saw way too much applique for my liking. I have this book and LOVE it. 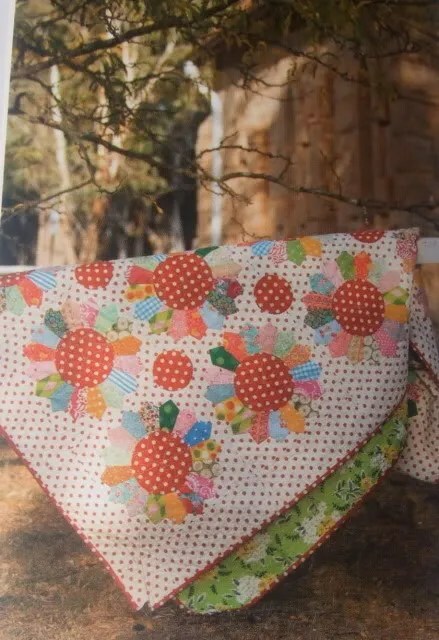 I used to sew clothing, but since having kids I primarily sew quilts. Eventually I’ll get back to clothing, but since kids love to interrupt, and I hate being interrupted when sewing clothing, its quilts for now. They can interrupt me all they want when I’m making a quilt and I can come back to it and not have to figure out where I left off and where I put cut pattern pieces. 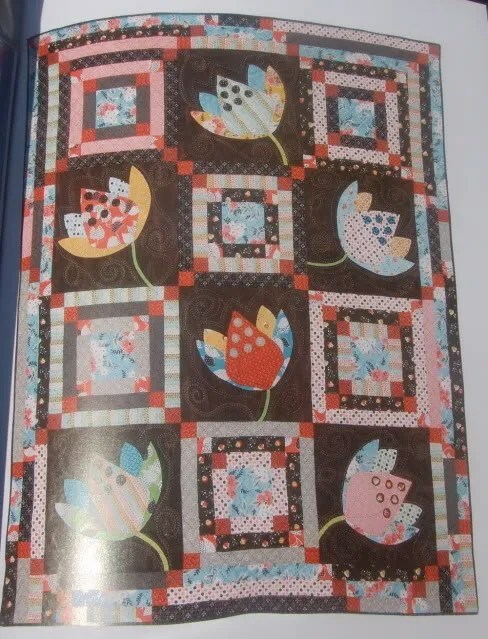 Anyway, Material Obsession is the best quilt book I own, IMO. Wonderful projects and great inspiration. I’m looking for Material Obsession 2…and will pay almost any price for it! Hi and thanks for such a lovely review of our book! I hope you all enjoy it. If you are desperate for book two ( which won’t be released in the US until 2010) you can have it sent from my webshop at http://www.thelastpiece.net Thanks again! Thanks for the lovely review of our book, you can get book 2 at my blog if you are desperate, as it isn’t released in the US until 2010. Thanks! you could do with some pics to drive the message home a bit, but instead of that, this is fantastic blog.